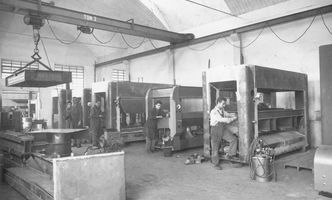 Founded in 1947 in Rimini as LeoPiDa (a syllable combo made of the names of founder Leopoldo Sergiani and his sons Piero and Dario), the Sergiani company has been producing presses since 1954. The first products were manual single-compartment hot presses intended for small carpentry shops. 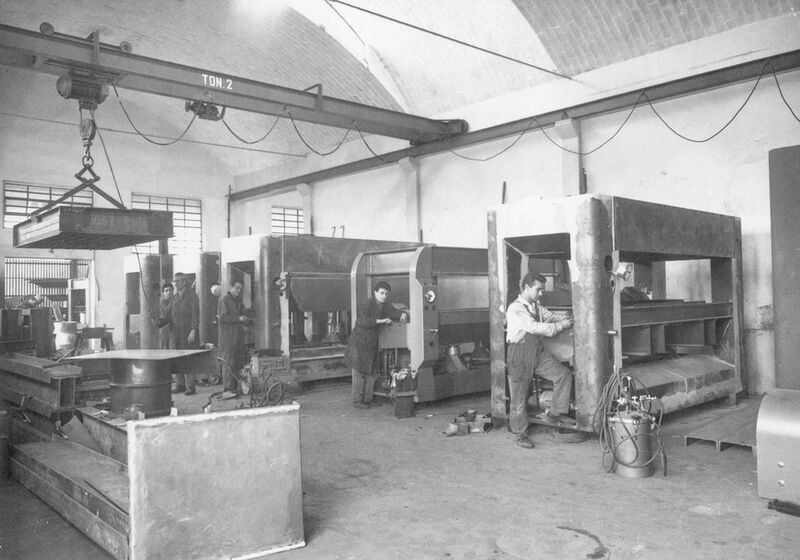 They were simple products which made Sergiani one of the first companies in Italy to produce presses for the wood industry. 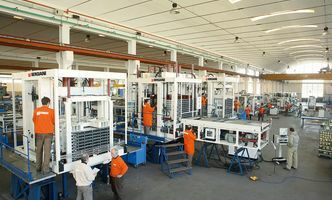 The company's breakthrough came in the late 1960s and early 1970s with the patented Las 230 continuous-loop press for the production of hollow-core doors. 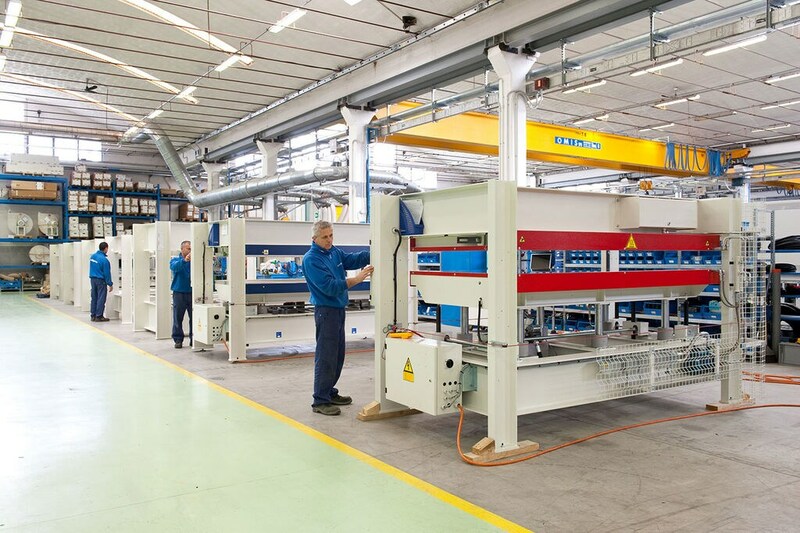 Thanks to this solution, Sergiani became a world leading supplier of presses for the largest door producers. 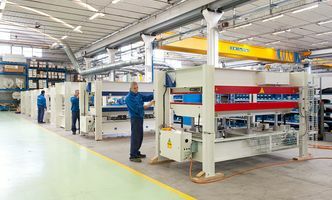 Innovations introduced in the production of this automated model, with up to 10 compartments, intended for the large-scale furniture industry, provided high productivity in processing large or thick doors and panels. Those technological innovations were warmly embraced by the furniture industry, which during those very years grew at a dizzying pace. The introduction of Las 230 turned Sergiani into a top-rated producer, in terms of technology as well as sales, for many years to come. 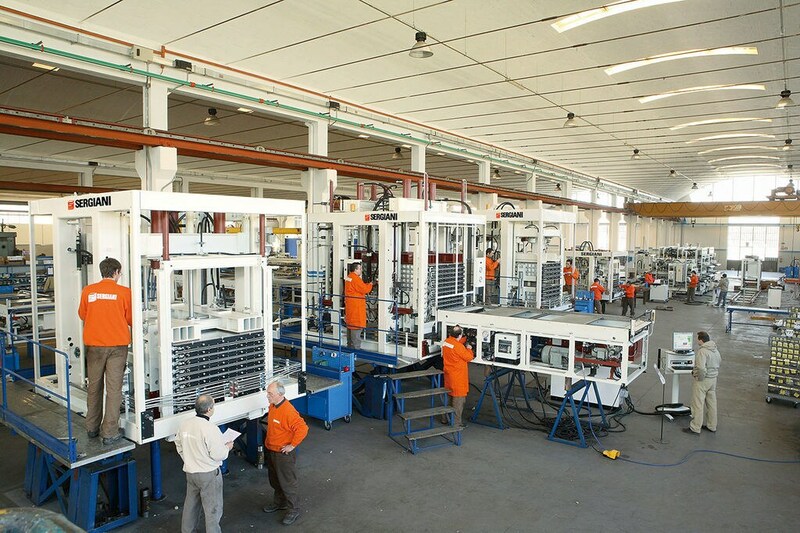 In 2006 Sergiani was acquired by the SCM Group, which provided the company with ensured continuity and product development as part of a leading group in its sector, offering a boost that led to the creation of complete systems for the production of doors.